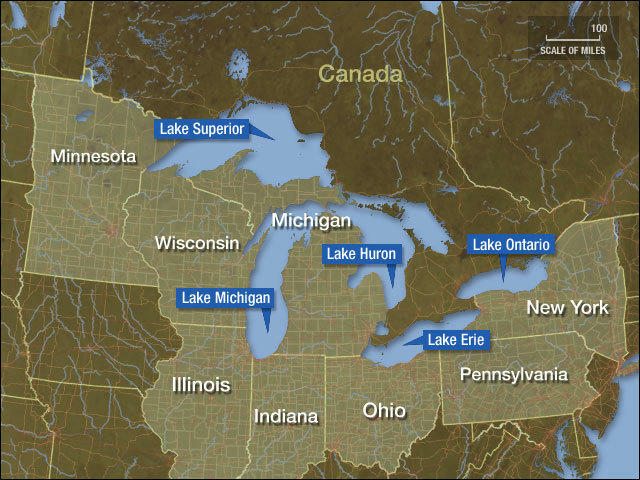 The Great Lakes are one of the world's largest sources of fresh water. But a new investigation finds many in the region can't afford basic drinking water. That's on the next All Things Considered from NPR News.